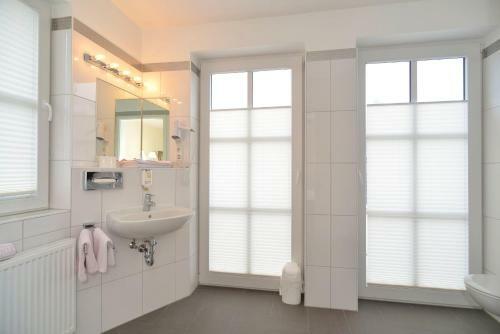 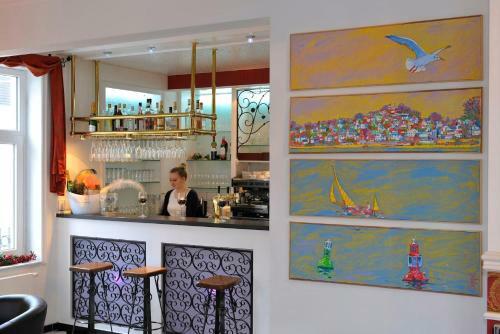 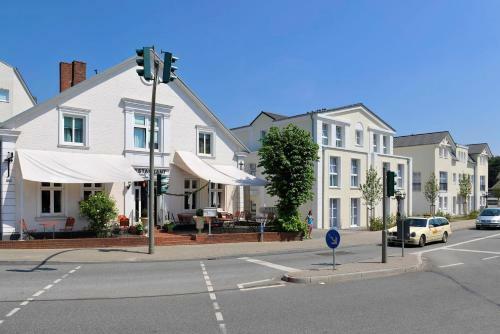 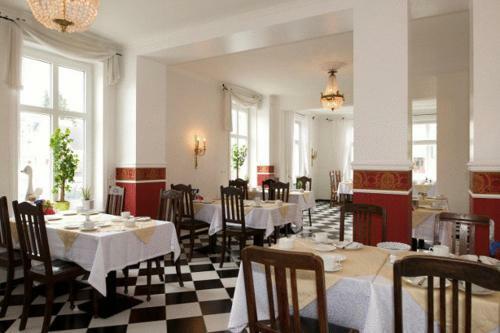 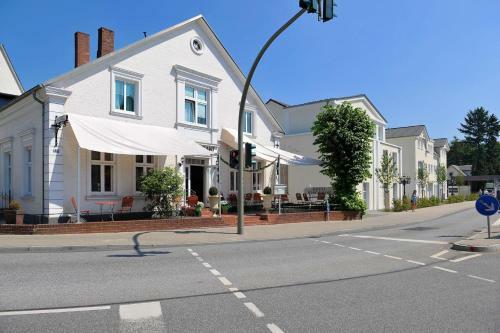 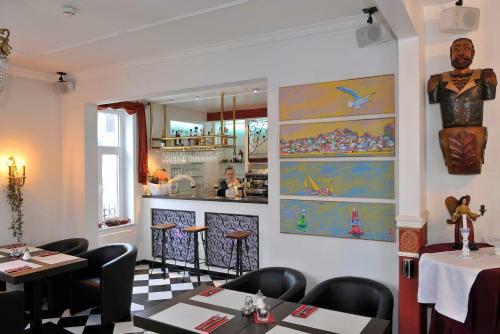 Just 1 km from the River Elbe, this hotel in the popular Blankenese district of Hamburg offers spacious rooms, free WiFi, and fast rail connections to the city centre. 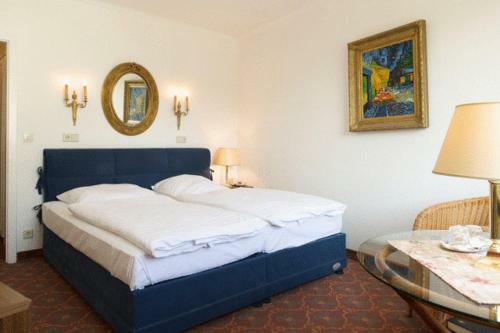 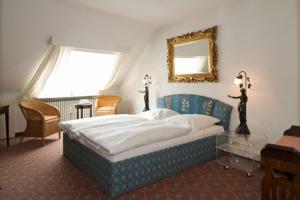 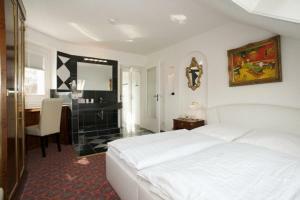 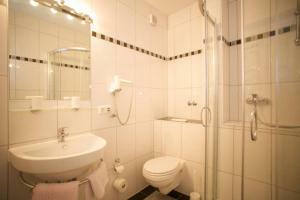 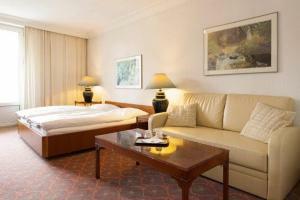 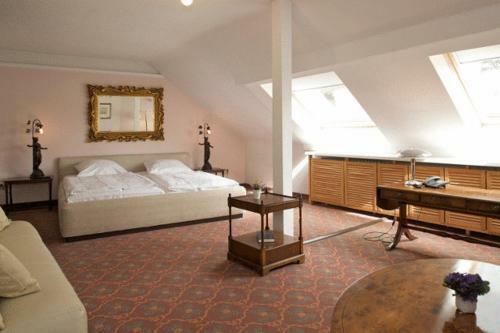 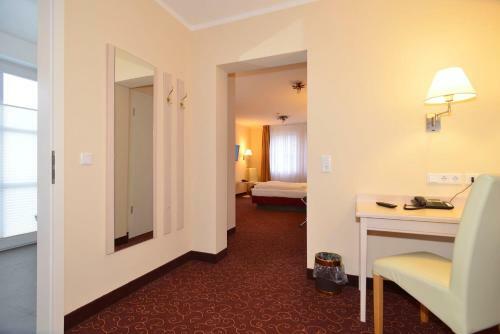 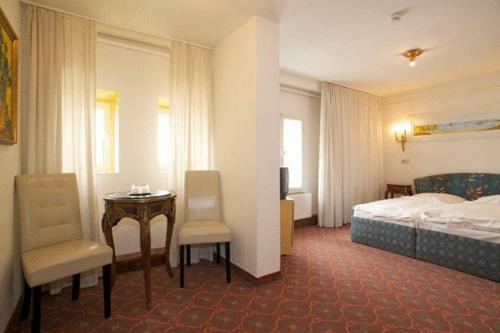 Each of the rooms at the Hotel Behrmann is decorated in a different style. 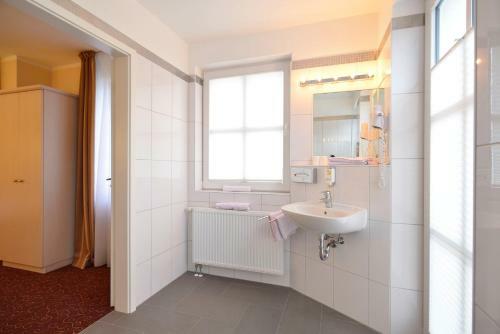 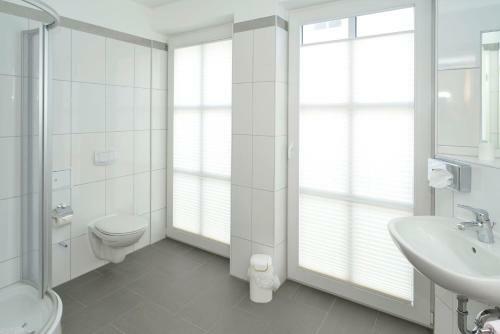 They all feature satellite TV and a modern bathroom. 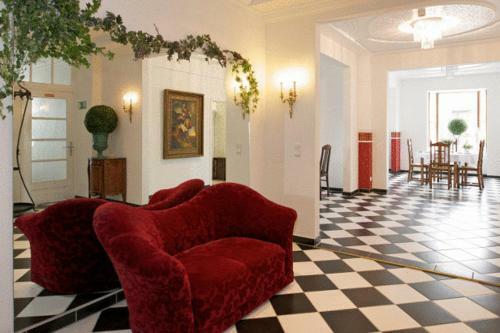 Some have a balcony. 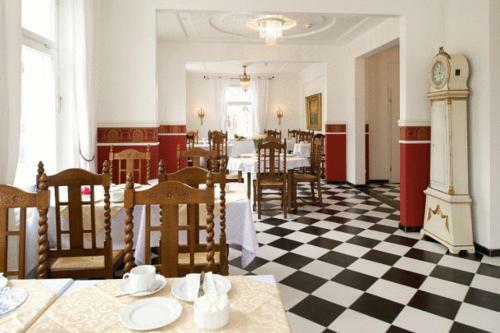 A rich breakfast buffet is on offer in the Behrmann’s elegant dining room each day. 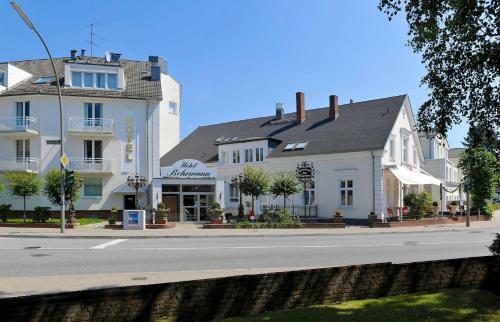 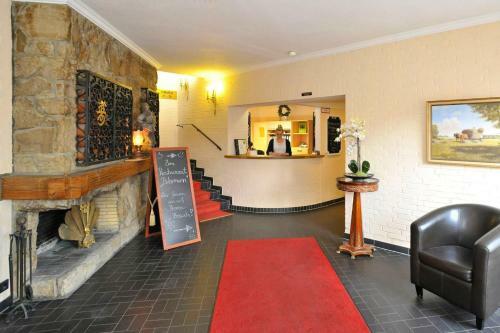 The Hotel Behrmann is ideal for discovering the historic Treppenviertel quarter of Blankenese and the scenic Elbwanderweg (Elbe Hiking Route). 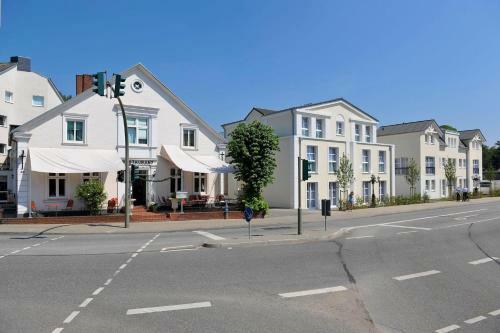 The Blankenese S-Bahn (city rail) station is a 5-minute walk from the Behrmann. 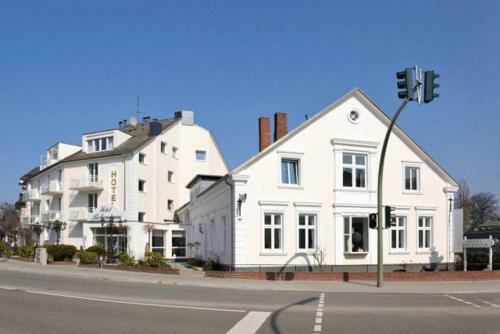 Direct trains run to Hamburg Central Station in 25 minutes, and to the airport in 45 minutes. 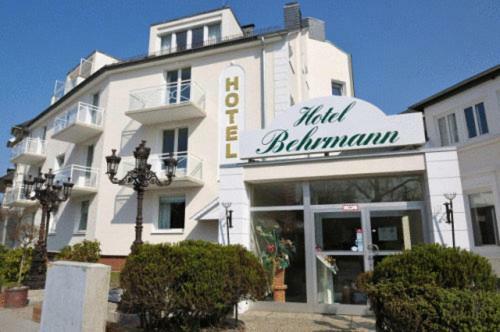 Guests are welcome to use the Hotel Behrmann’s free parking garage.